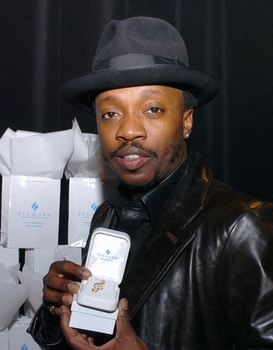 R & B singer Anthony Hamilton visited with Ziamond Cubic Zirconia CZ Jewelers and their entire collection of cubic zirconia cz jewelry in 14k gold, 18k gold and platinum. 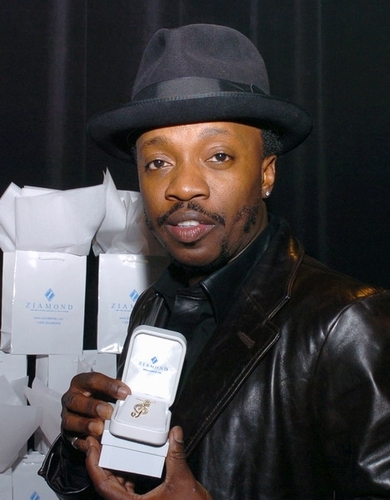 Anthony is holding his Ziamond Treble Clef Note Pendant in 14k white gold. Ziamond's Solitaire Pendant and Necklace Collection features the finest quality Ziamond Cubic Zirconia cz stones and will add that bit of glow to your wardrobe. From casual dress to a night on the town, a Ziamond Cubic Zirconia pendant or necklace will fit the bill. Set in solid 14K yellow gold or 14K white gold. Also available in 18K or luxurious PLATINUM via SPECIAL ORDER.